In this clever business primer, author Roger E. Allen uses the characters in A. 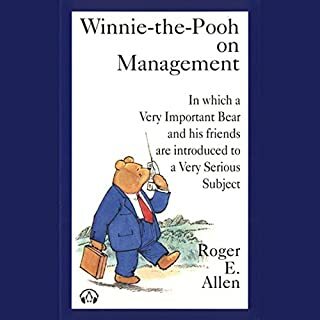 A. Milne's classic children's story to illustrate such fundamental principles of good management as leadership, communication, organization, motivation, delegation of authority, and the importance of setting clear objectives. 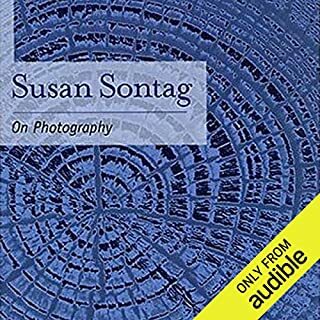 I had read this book years ago and recently ran across it on audible. The book is a quick refresher course on what management is and how to be a good manager delivered by the cast of Winnie the Pooh. The length makes it perfect to listen to on a short flight or even sitting around the airport. John Feinstein is one of the most influential sportswriters of the last three decades. 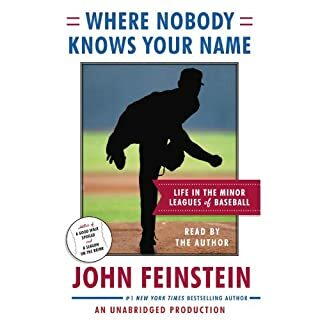 In his masterful new audiobook, Where Nobody Knows Your Name, Feinstein delivers a fascinating account of the mysterious proving ground of America’s national pastime, pulling back the veil on the minor leagues of baseball. What did you love best about Where Nobody Knows Your Name? I was amazed at how few umpires that make it to AAA ever make the big leagues. I also never realized that if they don't get promoted in a few years they are basically fired by MLB. Makes me appreciate what they go through to become big-league umps, just like the players. 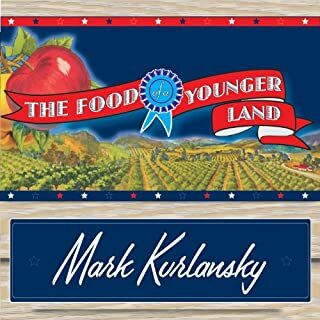 Mark Kurlansky's new book takes us back to the food of a younger America. Before the national highway system brought the country closer together, before chain restaurants brought uniformity, and before the Frigidaire meant that frozen food could be stored for longer, the nation's food was seasonal, regional, and traditional. It helped to form the distinct character, attitudes, and customs of those who ate it. Would you listen to The Food of a Younger Land again? Why? Yes, I'd listen to it again as I'm sure there are parts that would sink in better on a second listen. What other book might you compare The Food of a Younger Land to and why? Any of the WPA writers guides to the states. What about Stephen Hoye’s performance did you like? yes. I found the history of the project fascinating and a great way to learn about food history in the US. I'm surprised how many foods which were common in the late 1930s are unknown today and how much food in the US has become homogenized over the last 70 years. Where does Hemingway's Boat rank among all the audiobooks you’ve listened to so far? I'm a big Hemingway fan so this sounded like a good choice to listen to on some road trips for work. 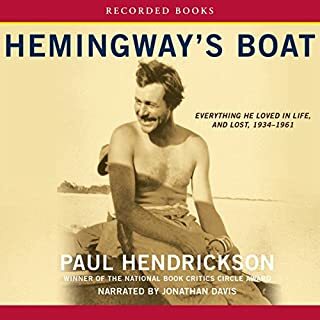 Its not really a Hemingway Bio, but it uses his famous fishing boat (now exiled in Cuba) to tell the stories of some of the people who came into his life and also offer insight into his life. The narrator has an easy to listen to voice and I found this book a quick listen even at its length. 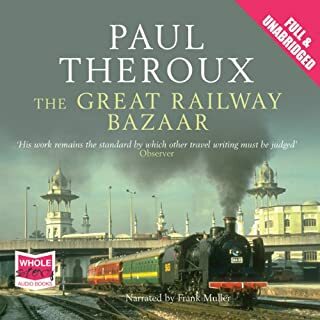 The Great Railway Bazaar is Paul Theroux's account of his epic journey by rail through Asia. Filled with evocative names of legendary train routes - the Direct-Orient Express, the Khyber Pass Local, the Delhi Mail from Jaipur, the Golden Arrow to Kuala Lumpur, the Hikari Super Express to Kyoto, and the Trans-Siberian Express - it describes the many places, cultures, sights and sounds he experienced and the fascinating people he met. What was one of the most memorable moments of The Great Railway Bazaar? In the heart of China's Sichuan province, amid the terraced hills of the Yangtze River valley, lies the remote town of Fuling. 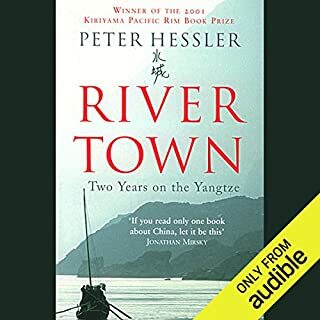 Like many other small cities in this ever-evolving country, Fuling is heading down a new path of change and growth, which came into remarkably sharp focus when Peter Hessler arrived as a Peace Corps volunteer, marking the first time in more than half a century that the city had an American resident. Would you listen to River Town again? Why? Yes, I found it fascinating. The characters are engaging. How you experience the change in the author's attitude towards the Chinese and living there during his time as a teacher. What does Peter Berkrot bring to the story that you wouldn’t experience if you just read the book? 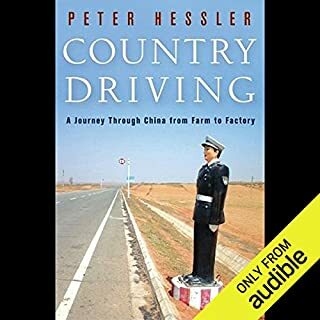 In the summer of 2001, Peter Hessler, the longtime Beijing correspondent for The New Yorker, acquired his Chinese driver's license. For the next seven years, he traveled the country, tracking how the automobile and improved roads were transforming China. What made the experience of listening to Country Driving the most enjoyable? What other book might you compare Country Driving to and why? I found it gave me a new appreciation for what life in China must be like. First published in 1973, this is a study of the force of photographic images, which are continually inserted between experience and reality. When anything can be photographed, and photography has destroyed the boundaries and definitions of art, a viewer can approach a photograph freely, with no expectations of discovering what it means. This collection of six lucid and invigorating essays, with the most famous being "In Plato's Cave", make up a deep exploration of how the image has affected society. What about Jennifer Van Dyck’s performance did you like? Tom Zoellner loves trains with a ferocious passion. In his new audiobook he chronicles the innovation and sociological impact of the railway technology that changed the world, and could very well change it again. 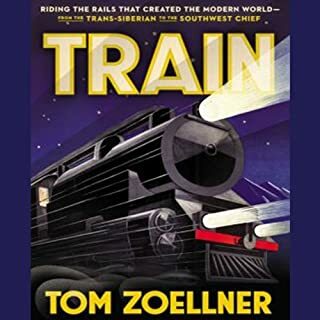 From the frigid Trans-Siberian Railroad to the antiquated Indian Railways to the futuristic maglev trains, Zoellner offers a stirring story of man's relationship with trains. Zoellner examines both the mechanics of the rails and their engines and how they helped societies evolve. Not only do trains transport people and goods in an efficient manner, but they also reduce pollution and dependency upon oil. What did you love best about Train? The author describes the good and bad of different travel experiences. It's basically a travelogue of the authors train rides. If you have wanted to ride the trains of the world, here is what to expect along with some history of famous events mixed in. In this social history of the impact of railroads on American life, H. Roger Grant concentrates on the railroad's "golden age," 1830-1930. 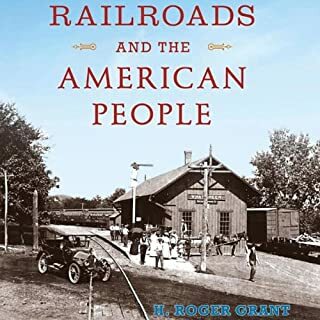 To capture the essence of the nation's railroad experience, Grant explores four fundamental topics - trains and travel, train stations, railroads and community life, and the legacy of railroading in America. Grant recalls the lasting memories left by train travel, both of luxurious Pullman cars and the grit and grind of coal-powered locals. If you could sum up Railroads and the American People in three words, what would they be? What was one of the most memorable moments of Railroads and the American People? Which character – as performed by Todd Barsness – was your favorite? Great history of railroads and life in America.